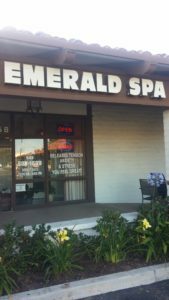 If you haven’t tried a massage at Emerald Spa in Laguna Hills, you don’t know what you’ve been missing. 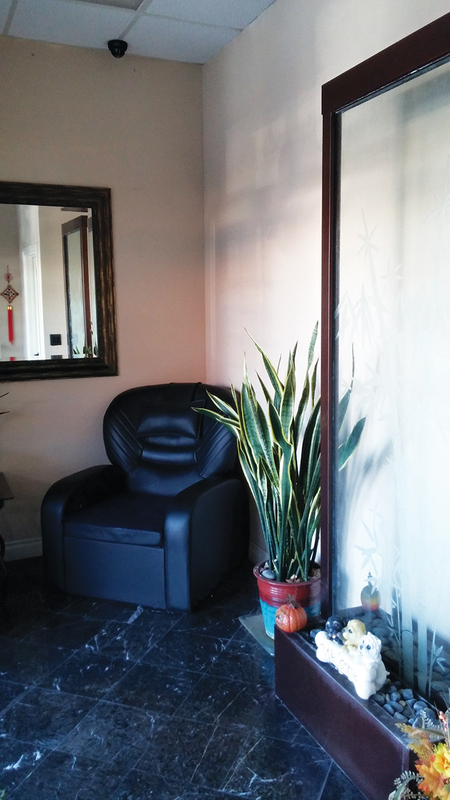 An ideal spa for the discerning client who seeks a great place with experienced masseuses to work on your tired body. 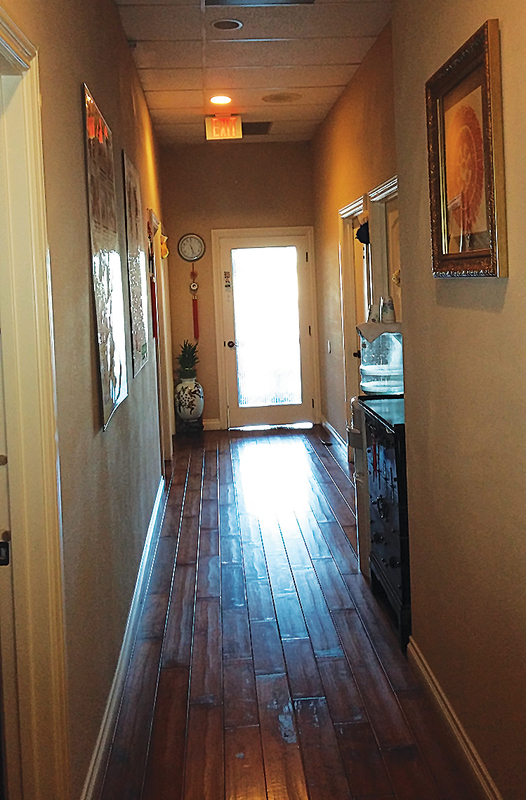 This spa is first-rate, clean, friendly, and you will surely enjoy your experience here. 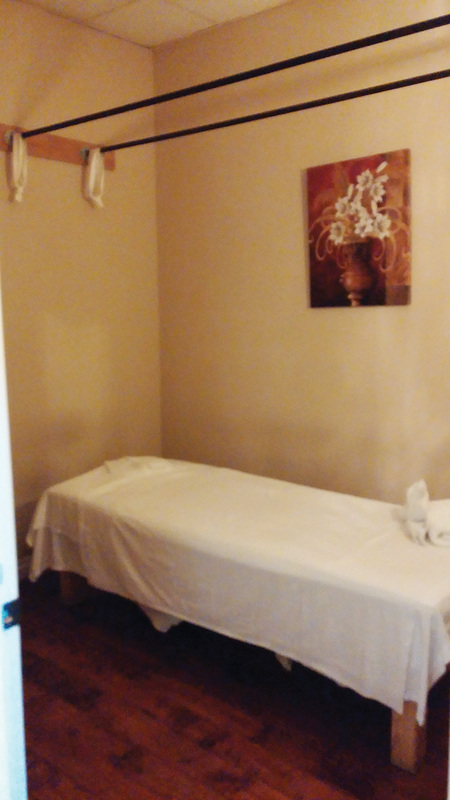 We found it to be one of the best massage spots in South Orange County. 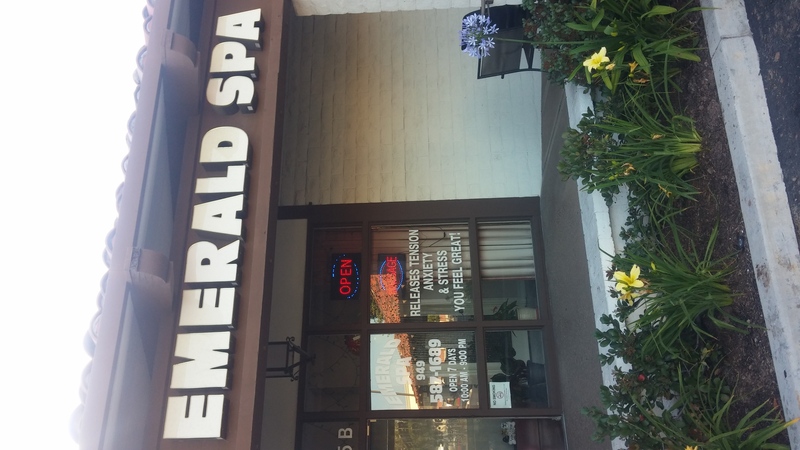 We truly recommend this place; they will get all of your knots out of your back, arms, and shoulders. You will feel loosened up and extremely happy with the professional staff that really know how to give a massage. The setting here is warm, inviting, and soothing, taking you away to a relaxing oasis. They offer deep tissue, hot oil massage, showers & plenty of free parking. Located in the Big Lots and Bank of America shopping center.